Intel’s latest annual report (PDF) shows that the company is killing off its decade-old strategy for developing new chips, reports The Motley Fool. Typically, Intel would introduce a new manufacturing process for significant increases in performance and power (a ‘tick’) in one product cycle and then launch a new chip design based on this technology in the next cycle (a ‘tock’). 10nm process technologies, further optimizing our products and process technologies while meeting the yearly market cadence for product introductions. 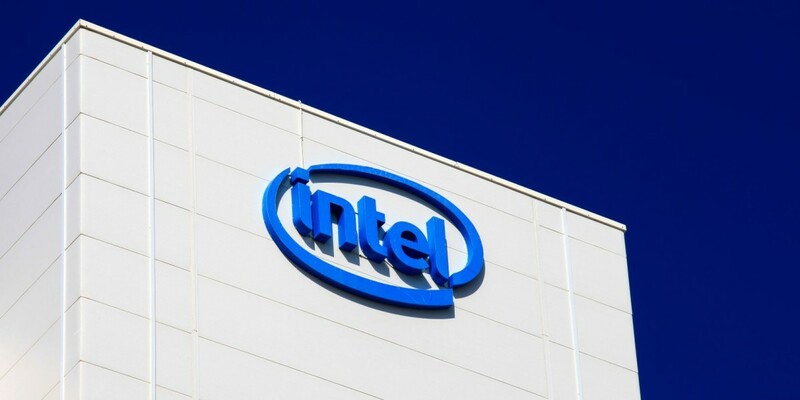 Intel explained that it began using a 14nm process technology to manufacture its 5th generation Core processors back in 2014. Last year, it released a new microarchitecture — its 6th generation Core chips —based on the same process and will have a new product code-named Kaby Lake this year that offers performance improvements over its predecessor. It’s likely that Intel is having a hard time revamping its chip architecture as quickly as it used to over the past decade. Following Kaby Lake, the company is slated to begin developing its 10nm process for even faster and more efficient chips.